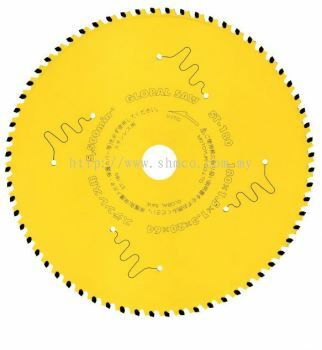 SHM Engineering Supplies Co - SHM Engineering Supplies Co is a company that provides metal cutting services and supplier of metal sawing machines and blades. 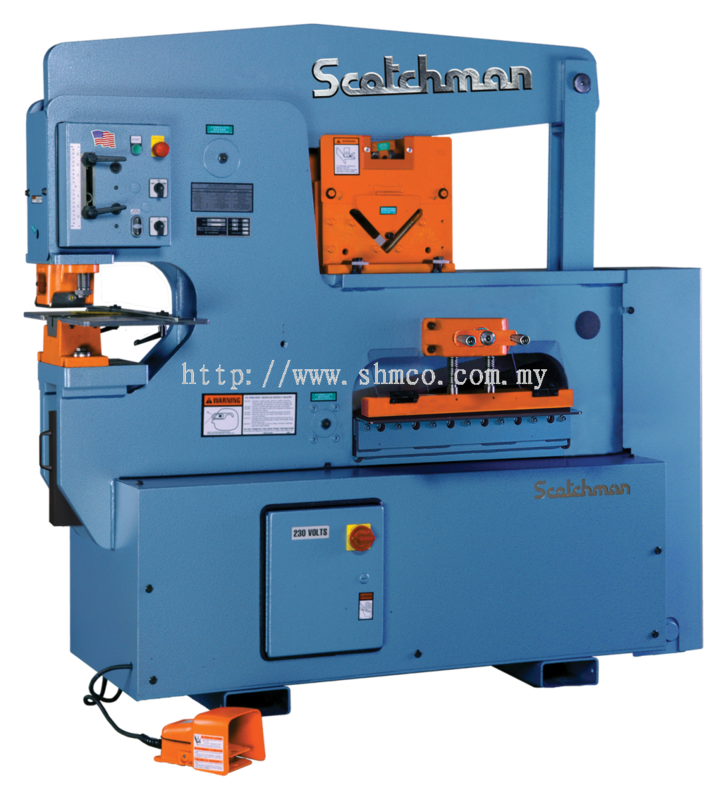 Our main office is located in Jalan Air Itam, Penang, Malaysia. 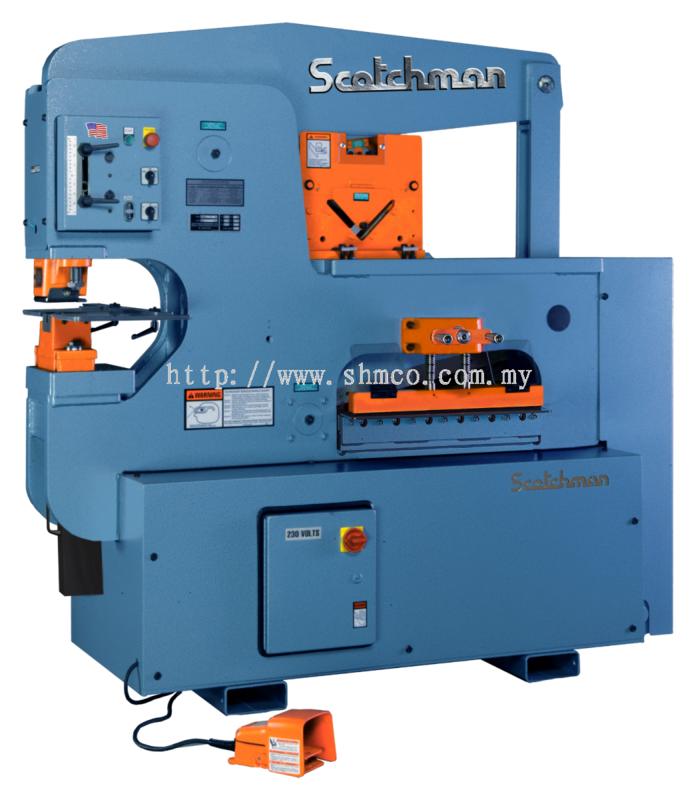 601-L, Jalan Air Itam, 11500 Penang, Malaysia. 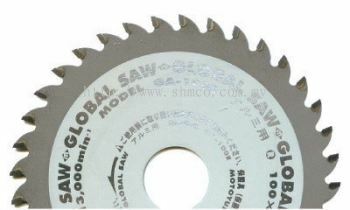 SHM Engineering has been in the steel sawing services for the past 10 years. 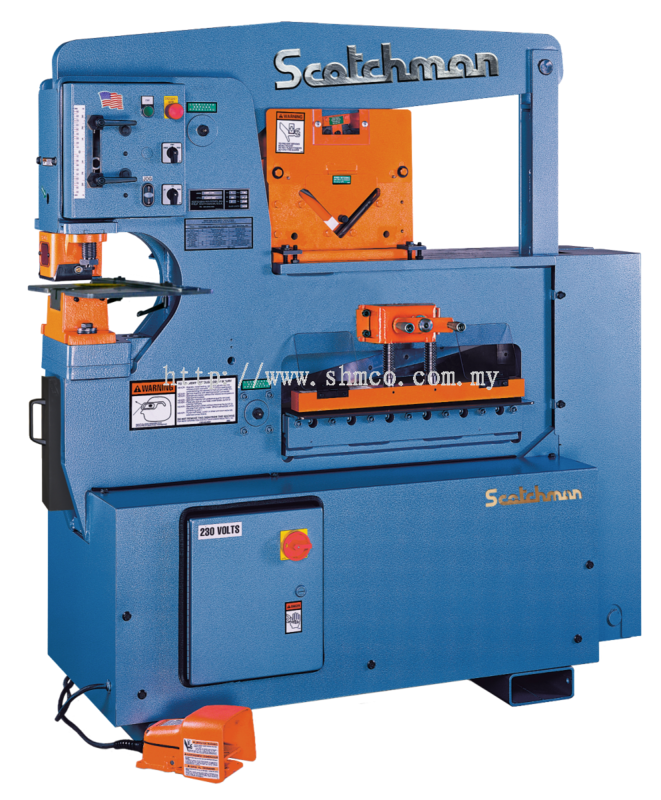 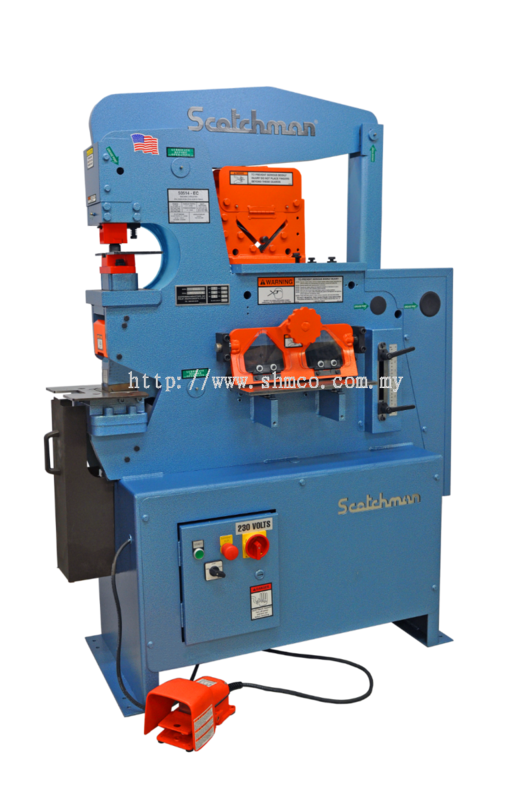 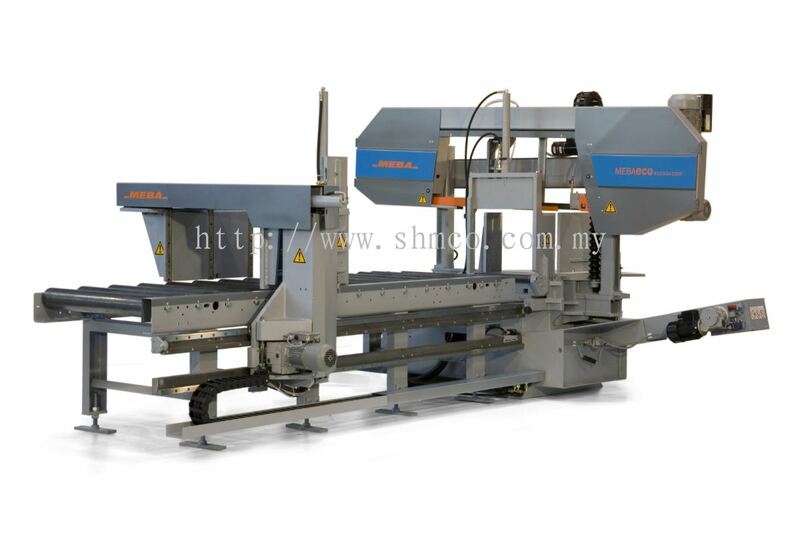 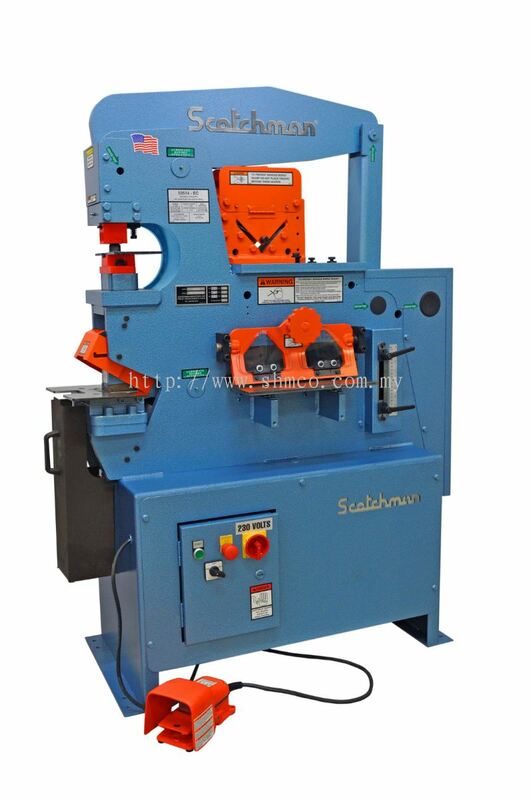 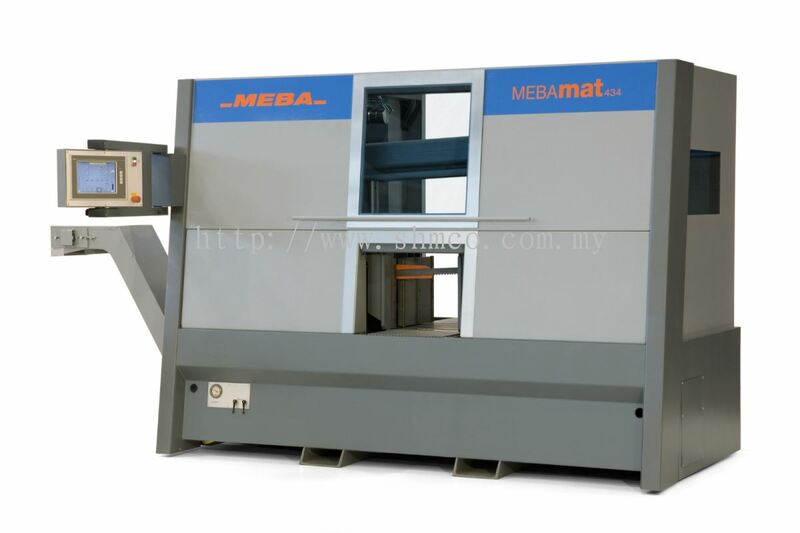 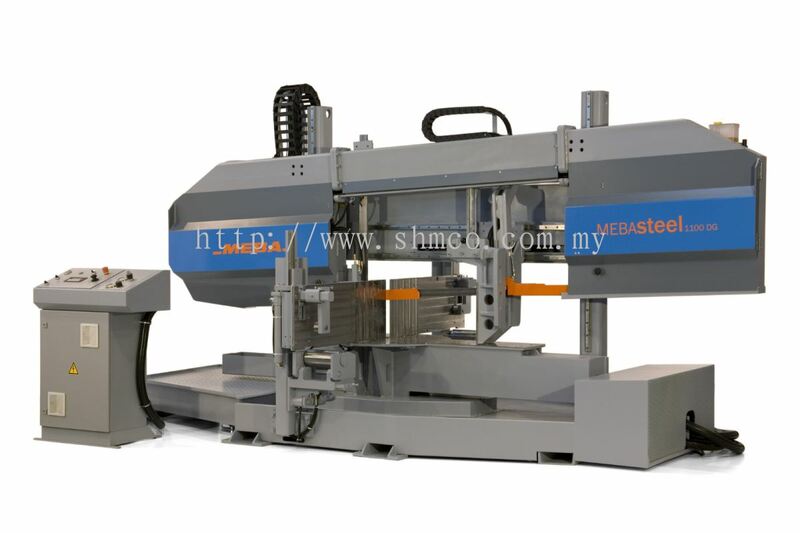 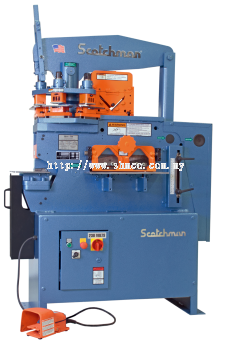 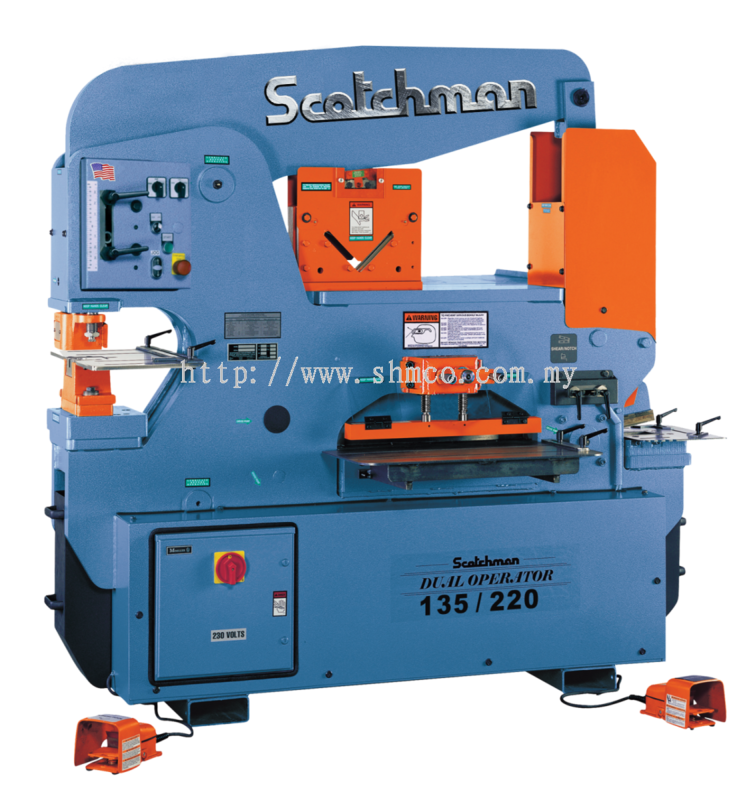 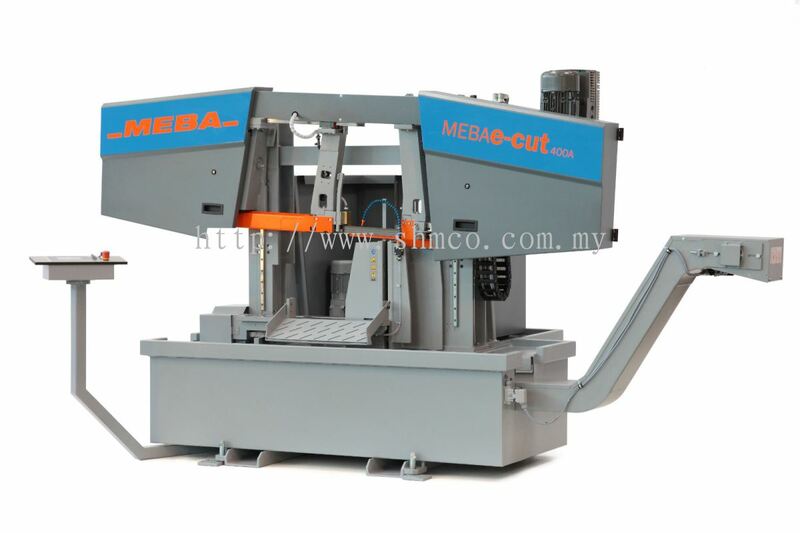 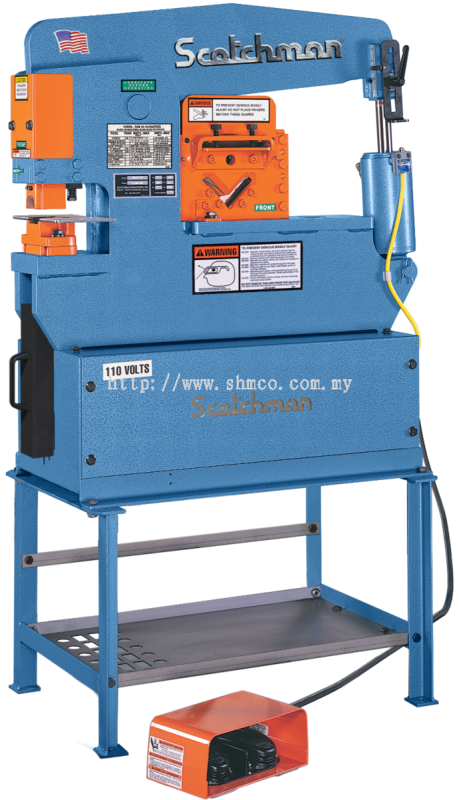 Our extensive experience in the industry has given us an edge in selecting beyond the best steel sawing machines manufacturers around the world for distribution in Malaysia. 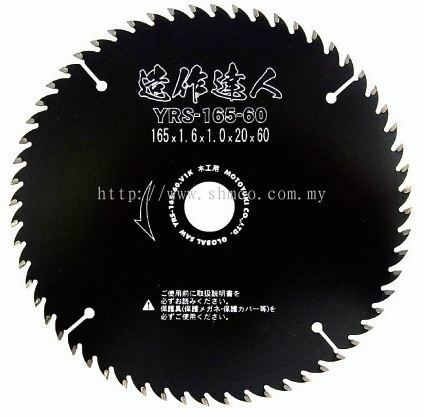 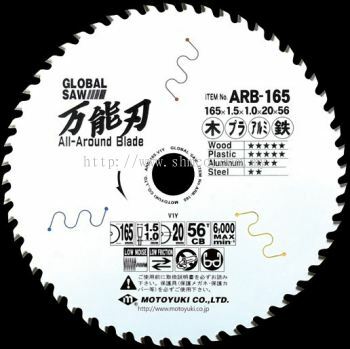 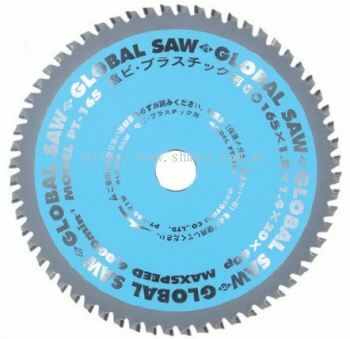 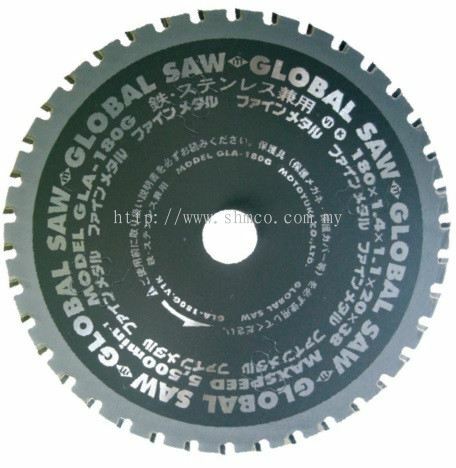 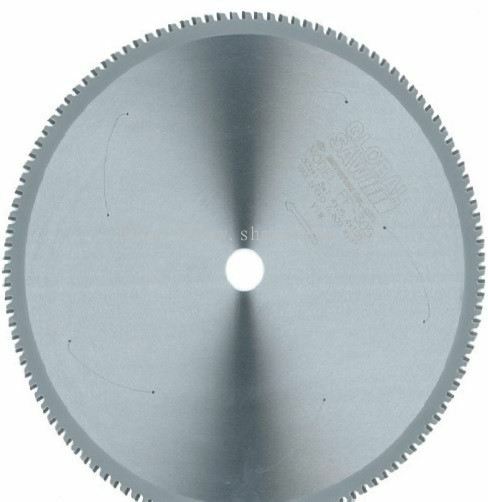 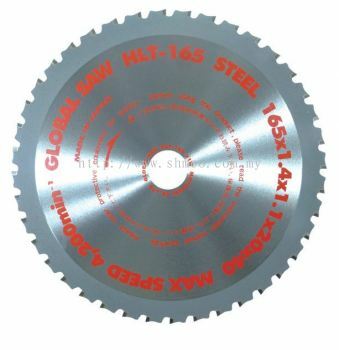 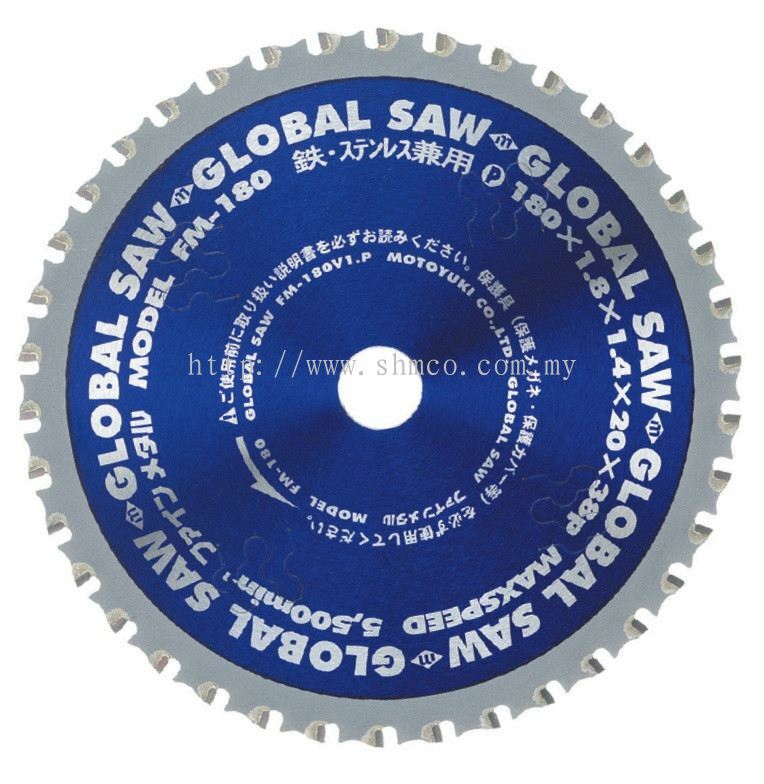 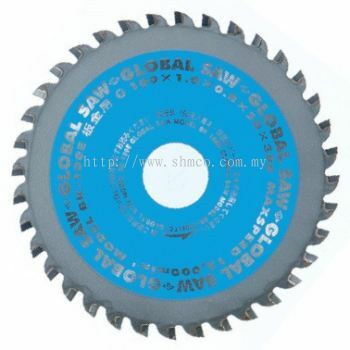 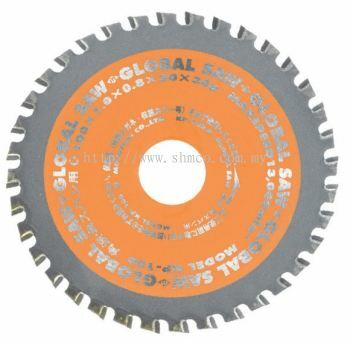 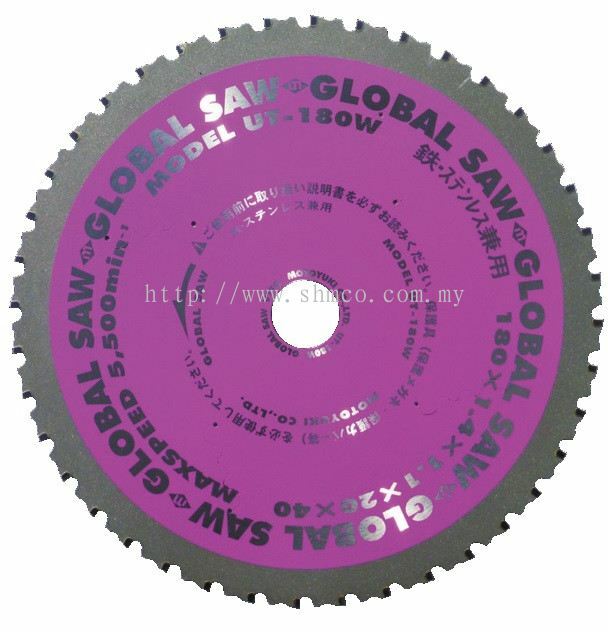 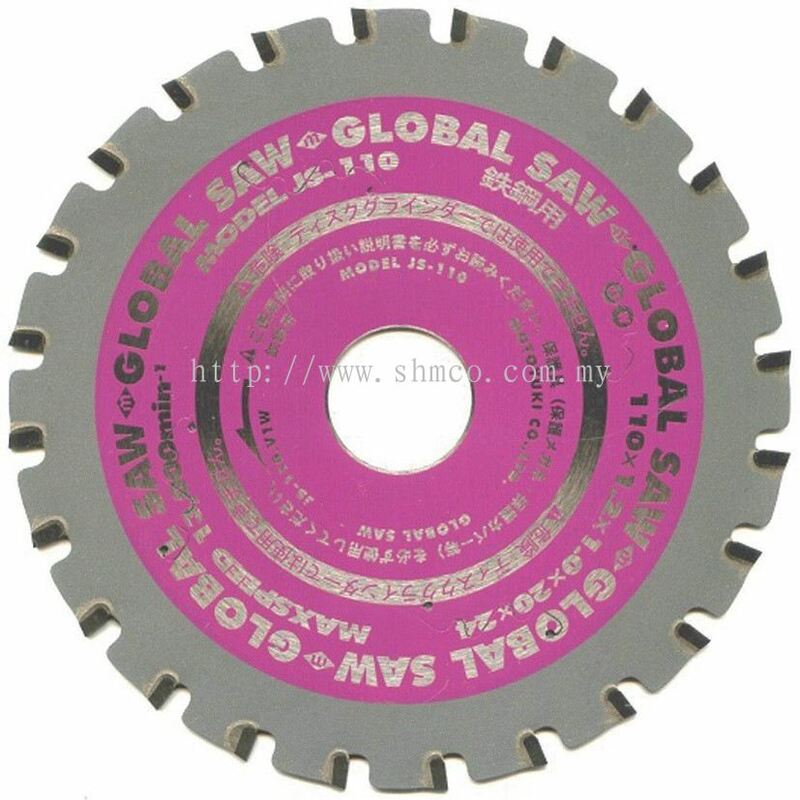 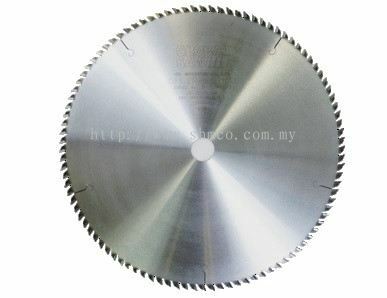 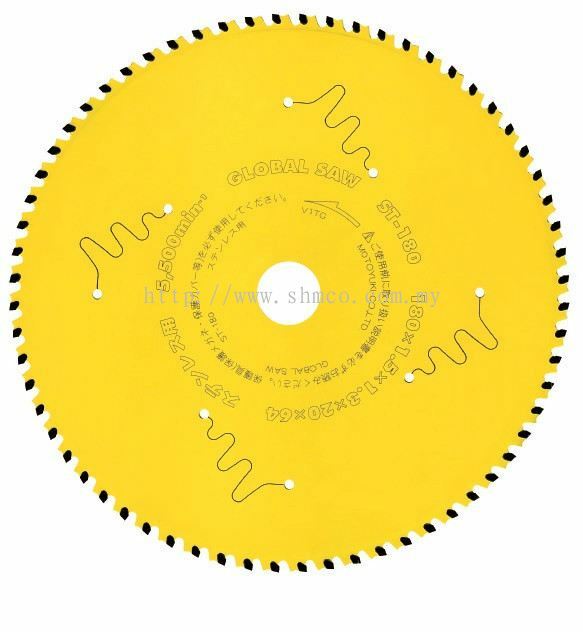 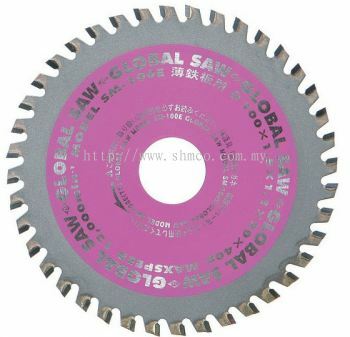 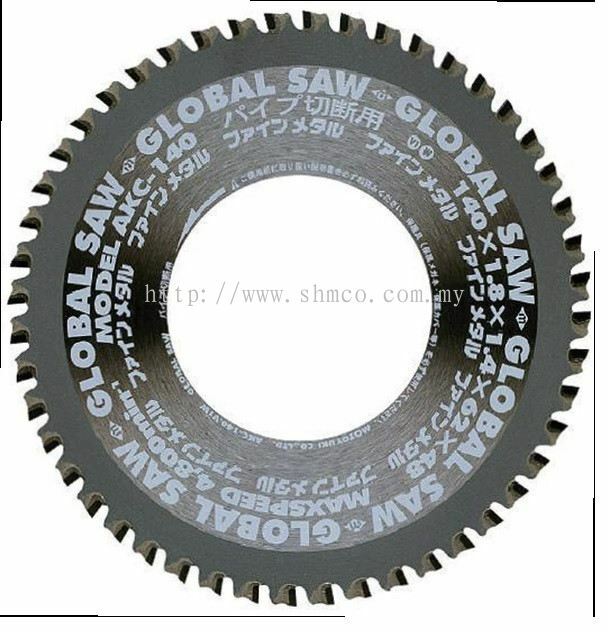 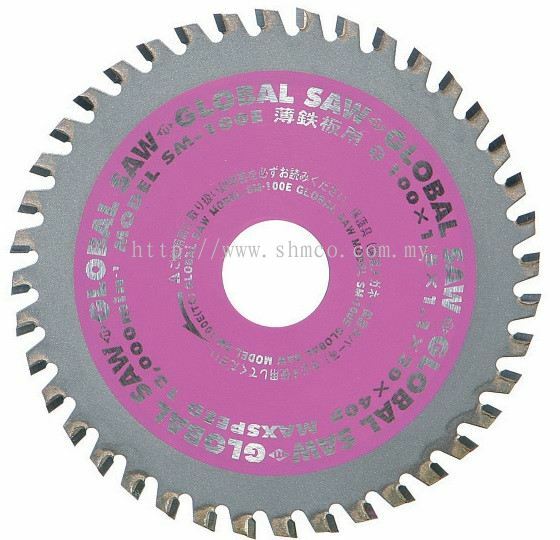 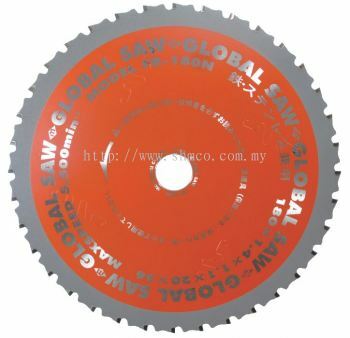 Established since 1984--with its product brand name Global saw, it produces various kinds of circular saw blades for sawing metal, steel, aluminum, stainless steel, wood and composite materials. 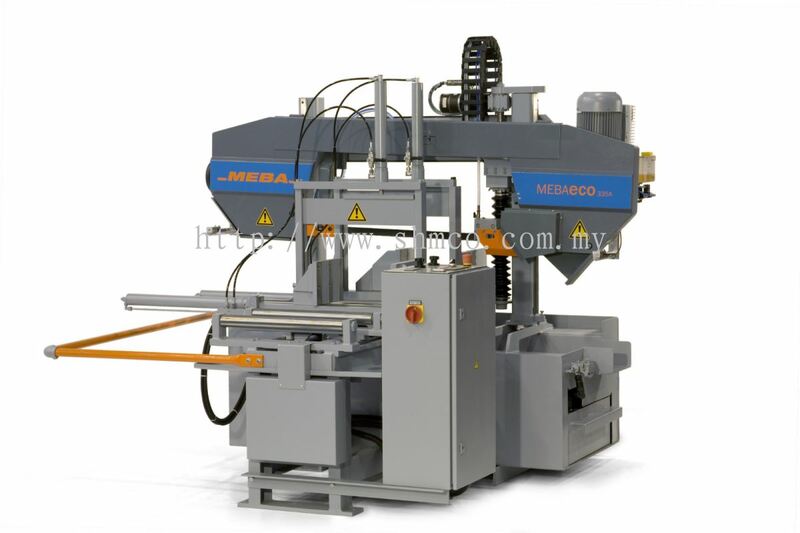 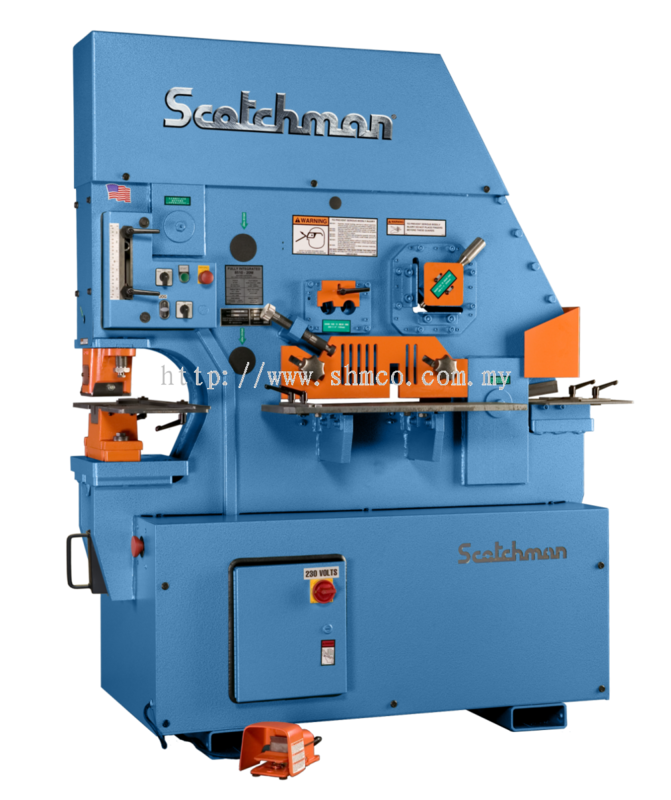 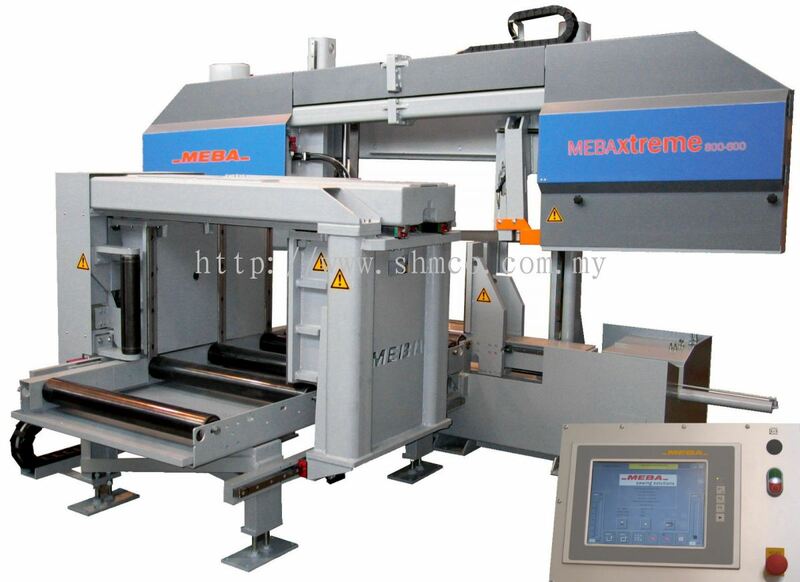 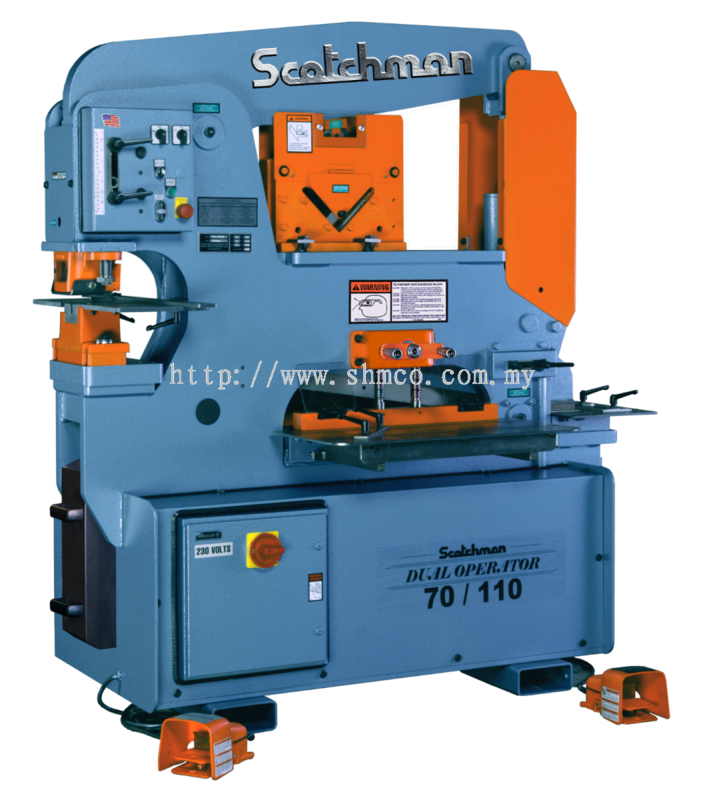 Established since 1958, it specializes in manufacturing various band saw machines models for sawing thick and concrete steels with dimension of width up to 1270 mm and height up to 600 mm. 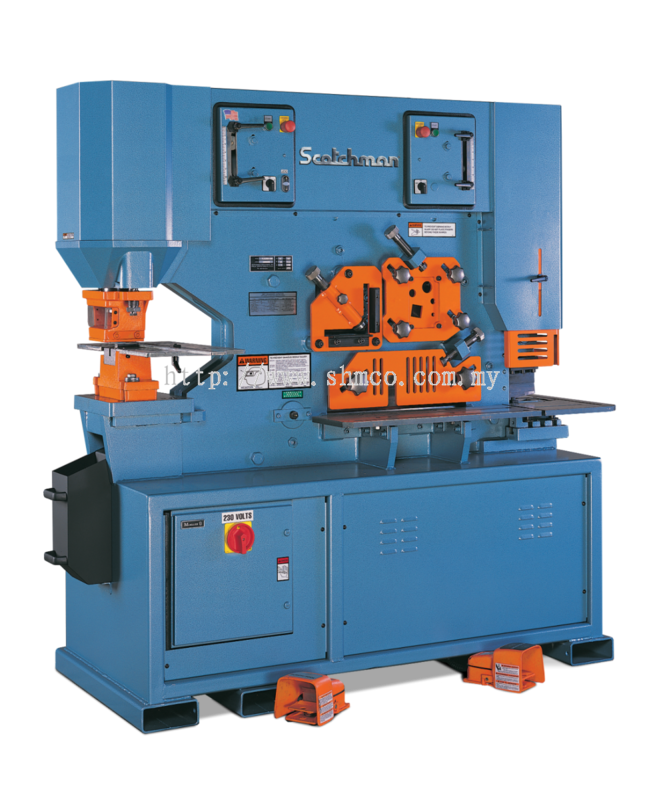 Established since 1948, it produces high quality sawing machines for sawing steels with dimension of width up to 450 mm and height up to 240 mm. Established since 1967, manufacturer of hydraulic Ironworkers, pivot circulating saws and measuring systems. 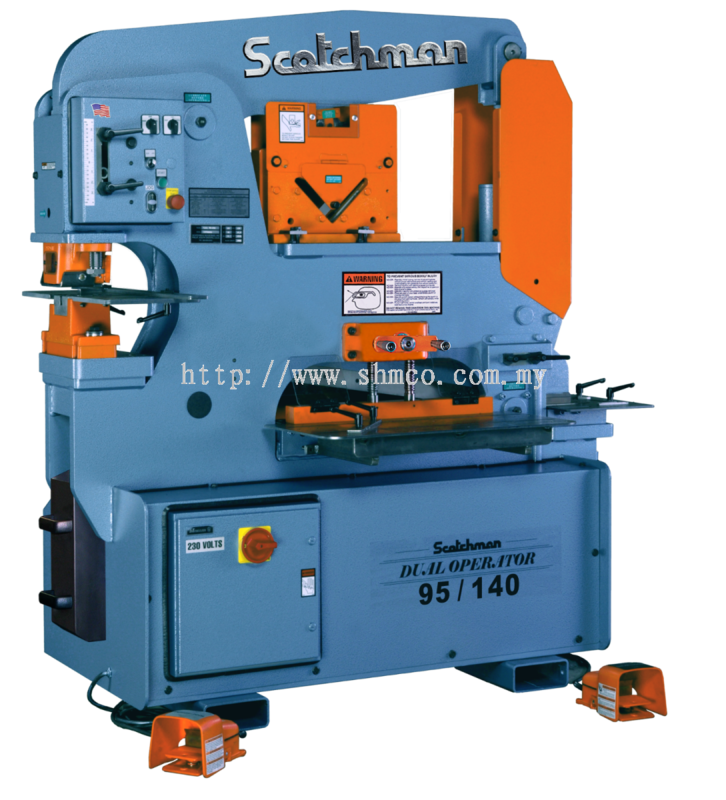 Established since 1919, it provides professional handheld power tools. SHM’s employees are the most knowledgeable in the industry with technical know how solutions to address to all your inquiries. We are here to deliver quality products and services to our customers through world-class machines and tools, people and after-market services. Please feel free to contact us if you have any questions and it’s our pleasure to serve you. 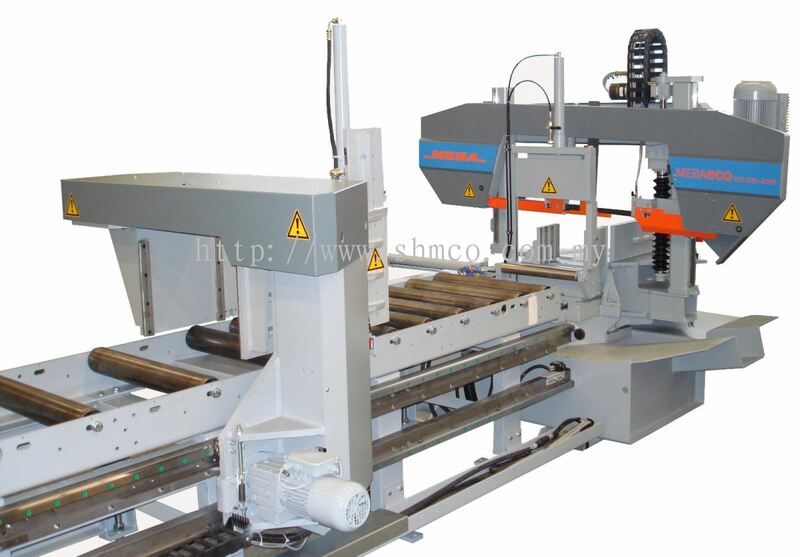 SHM Engineering Supplies Co Updated Company Profile — Home Banner. SHM Engineering Supplies Co Updated Company Profile — Topbar Banner. 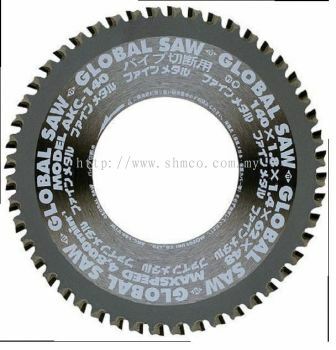 SHM Engineering Supplies Co added 3 new products in Motoyuki - For Thin Steel Sheet, Aluminum,Non-Ferrous Metal Cutting Category. 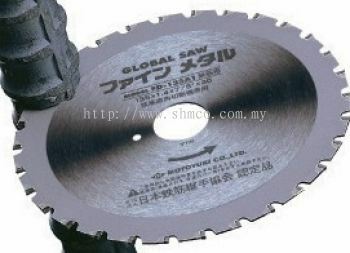 SHM Engineering Supplies Co added 7 new products in Motoyuki - For Steel Cutting Category. 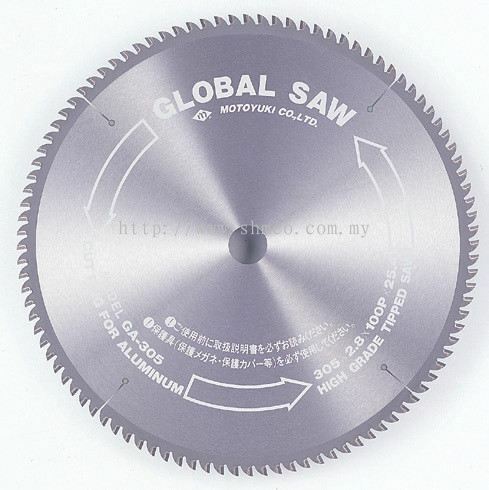 SHM Engineering Supplies Co added 2 new products in Motoyuki - For Stainless Cutting Category. 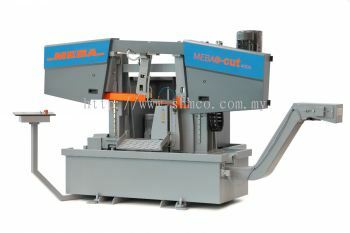 SHM Engineering Supplies Co added 4 new products in Motoyuki - For Sheet Metal Cutting Category. 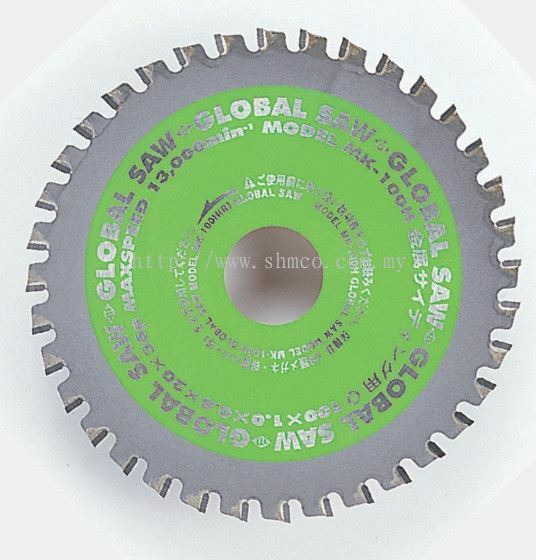 SHM Engineering Supplies Co added new product in Motoyuki - For Rebar Cutting Category. SHM Engineering Supplies Co added 2 new products in Motoyuki - For PVC And Plastic Cutting Category. SHM Engineering Supplies Co added new product in Motoyuki - For Multi Cutting Materials Category. 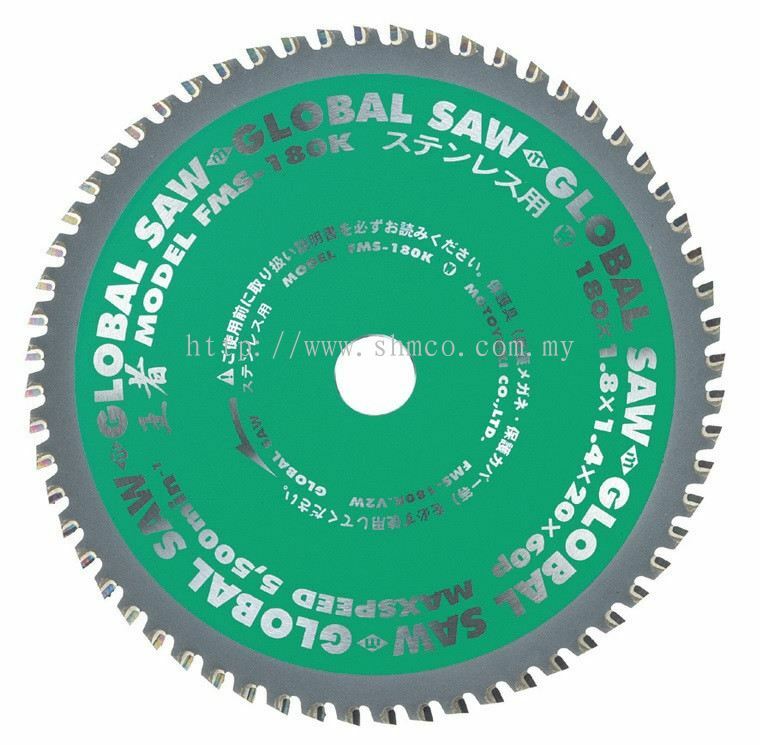 SHM Engineering Supplies Co added new product in Motoyuki - For Carpentry Work Category. SHM Engineering Supplies Co added 7 new products in MEBA Category. SHM Engineering Supplies Co added 14 new products in Scotchman Category.